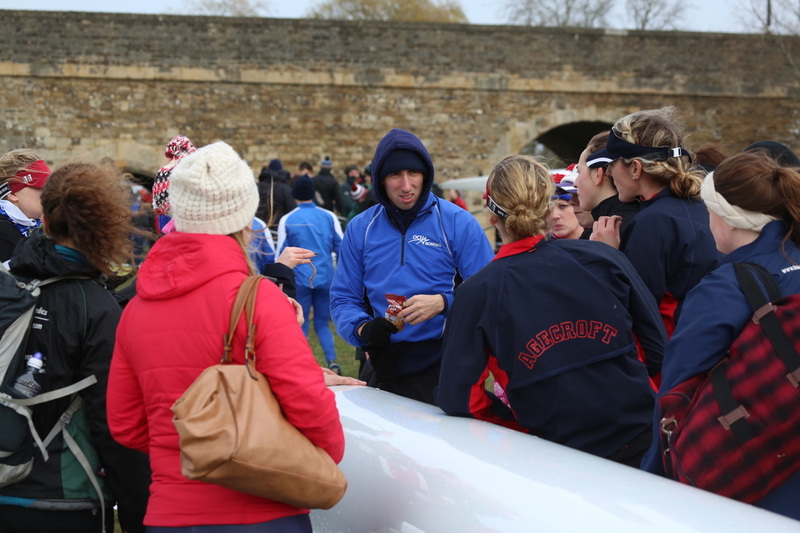 Agecroft Women's Rowing Club promotional video from Graham Makepeace-Warne on Vimeo. 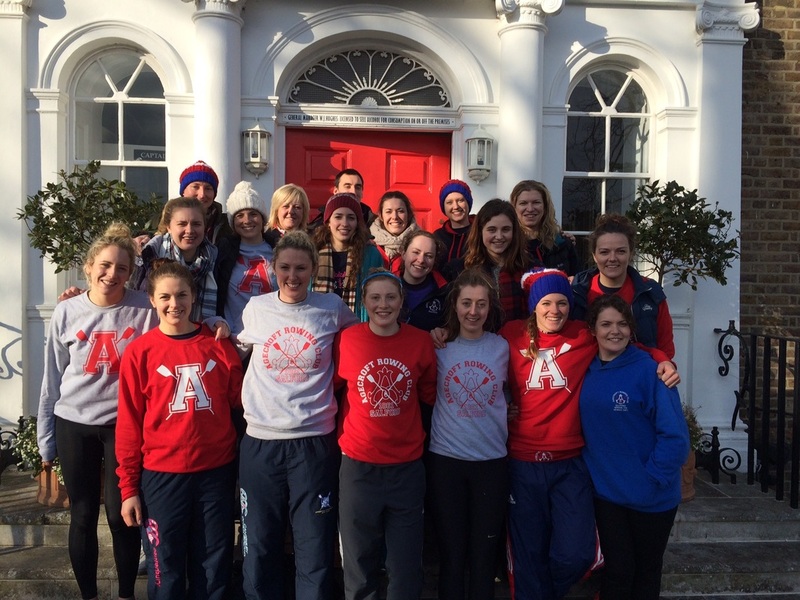 The Agecroft Women’s squad has grown quickly in the past few years, and after a very successful 2016/17 season which saw our best WEHORR results for 7 years, multiple wins, and another Henley Semi Final in club 8s we are recruiting now for next season. We welcome all levels of rowers, from beginners through our Learn to Row programme, to ladies wanting to compete at the highest of levels and all stages in between. We are also on the look out for experienced or novice coxes. If you do want to be involved with a social, successful club (The most successful in the North) please get in touch with our captain or lead coach. We train hard both on and off the water around our work/university and our busy lives, with lots of the squad commuting from further afield to come and train with us, with that in mind we run a very flexible programme. We have a purpose built gym which creates a great training atmosphere, and a large group of women training together each evening. Throughout the season, we train on both Saturday and Sunday mornings from 8am, completing 2 sessions each day. The 5k stretch of water on the River Irwell is great for paddling, as well as side by side pieces. With access to great coaches, focused training programmes and a growing fleet of boats, we have seen strong results over the last few years, with regular wins over the last 2 years including at Trent, North of England Head and Overall at Vets Head (Masters A). In 2017, we had 3 coxed eights competing at the Women's Eights Head of the River Race (WEHORR) all finishing inside the top 200, with our first 8+ finishing 32nd, 2nd 8+ 64th and 3rd 8+ 197th making us among the fastest clubs outside of London and a big step on from 2016. We have just finished a very successful regatta season matching last years Semi Final in Club 8s and are very keen to go further next year. We compete at all the major northern heads, Fours Head and WEHORR. In regatta season, we compete at the main national regattas, Henley Women's Regatta and locally too. Having won HWR, and Club and Provincial Pennants at WEHORR in recent years, we are looking to build towards similar success with our 1st 8+ over the next few seasons, and making no secret of our ambition to win at Henley Women’s again. 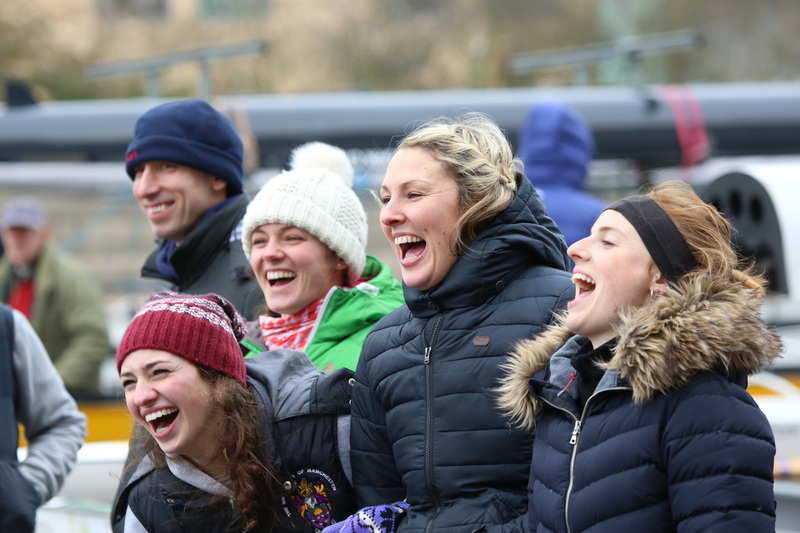 We also want to keep building on the success of our second 8+ and novice boats and are aiming towards a strong WEHORR result and lots of fun and success through the regatta season. Aside from wanting to win and training hard,we have a really friendly squad which marks us out from a lot of other clubs with regular socials planned throughout the year, for just the women and also with the wider club. If you’re interested, please come down and meet the squad and join in with some sessions. Email our Women's Captains, Grace, Terri or Lead coach David for more information. We hope to see you on the water soon! Big well done to our novice women’s 4+ for winning The Frank V Harry Cup for Development 4+ at Henley Women’s Regatta 2018!! 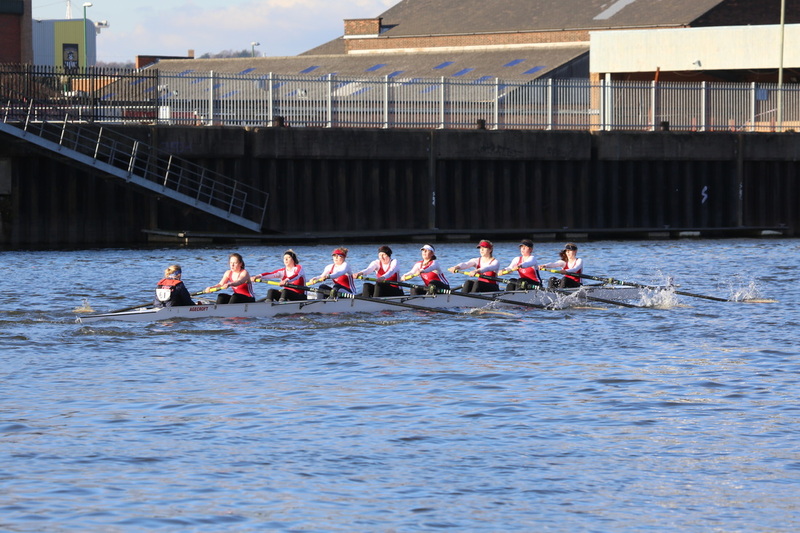 Head to the Race Reports pages to read all about WEHORR and HWR 2017. Huge Congratulations to Kate Silverthorne for a great weekend at HIR in Strathclyde this weekend- taking home th win the 4+ for Wales. Kate learnt to row with us 3 years ago at the age of 37- and her success is a credit to her determination, hard work and the coaching team. Age is just a number! Well done to Bethan Walters also racing for Wales in the 4- and 4x.